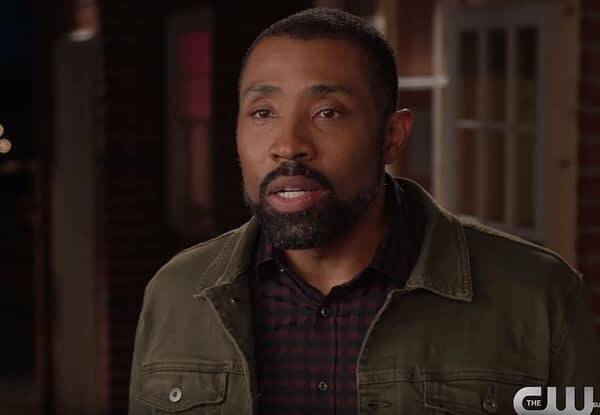 We are a day away from the premiere of Black Lightning, and actor Cress Williams is in a new video released by the CW, talking about his character of Jefferson Pierce. Unlike the other members of the CW hero club, Black Lightning has been there, done that and has the scars to prove it. He’s fought the good fight and called it a day. Out of the game for nine years, he is forced to jump back in when his daughters are threatened by a local gang. At this point, Pierce had moved on with his life, putting the energy he used to fight crime into being a principal and trying to lead his students the best he could. And, according to the video, he’s trying to win his wife back. Williams has been around television for quite some time, having gotten his start on Beverly Hills 90210 and then appearing on shows like Star Trek: Deeps Space Nine, Lois & Clark: The New Adventures of Superman, Leaving L.A., Living Single, Nash Bridges, Providence, Veronica Mars, Close to Home, E.R., Grey’s Anatomy, Friday Night Lights, Prison Break, Heart of Dixie and Code Black. So, like his character, he’s been there and done that. 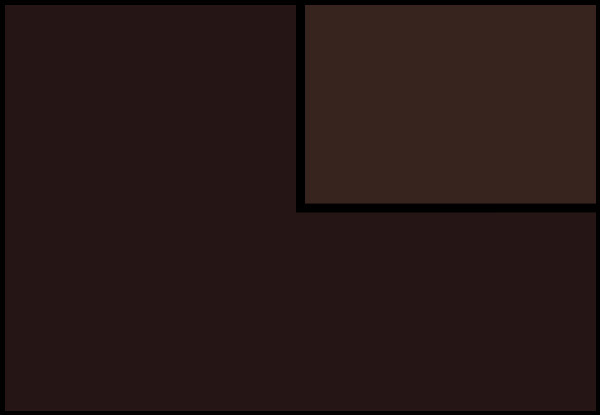 The series also stars Nafessa Williams as Anissa Pierce, China Anne McClain as Jennifer Pierce, Marvin “Krondon” Jones III as Tobias Whale, Jill Scott as Lady Eve, Chantal Thuy as Grace Choi, James Remar as Peter Gambi, and Damon Gupton as Inspector Henderson. The show comes from executive producers Greg Berlanti, Salim Akil & Mara Brock Akil and Sarah Schechter is based on the DC Comic character created by artist Trevor Von Eeden and writer Tony Isabella in the pages of Black Lightning #1 (1977).